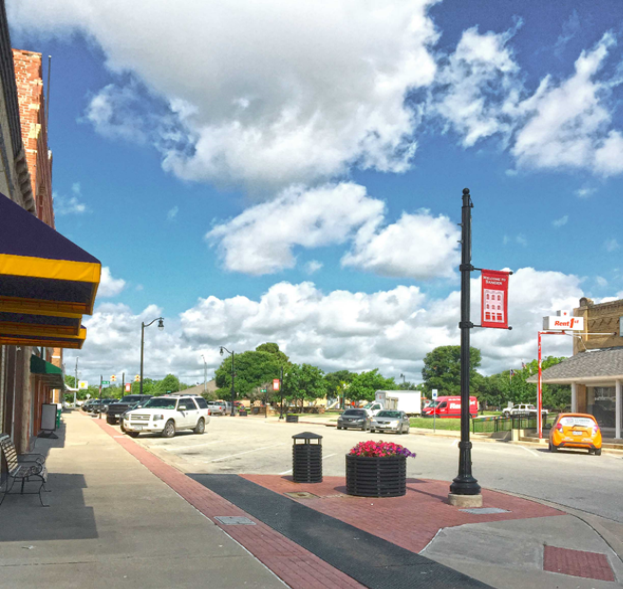 Sanger offers a variety of shopping and dining options. 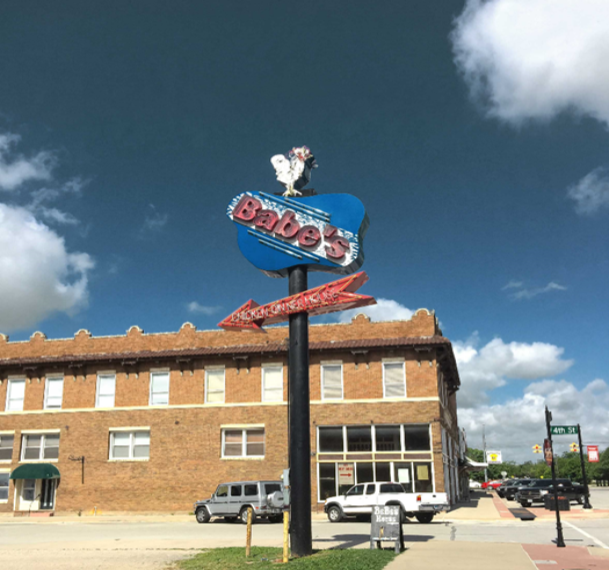 From fancy boutiques in quaint Historic Downtown Sanger to one-of-a-kind restaurants, there is plenty to do in Sanger, Texas. For a list of restaurants in Sanger, click here.